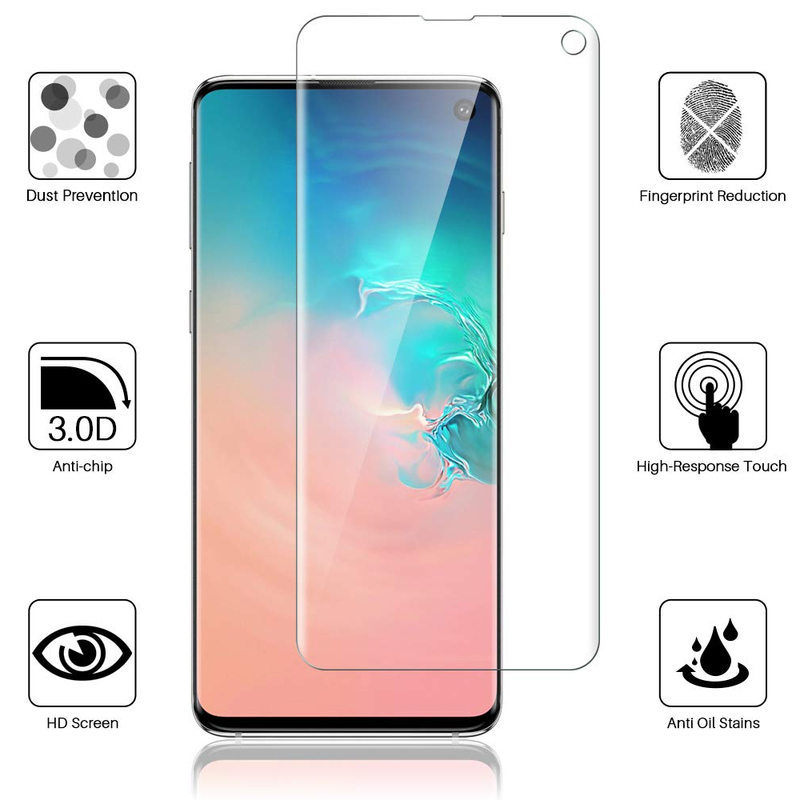 Tempered Glass Screen Protector is the most prudent way to protect your investment. Those days of bubble-ridden film protectors are over! 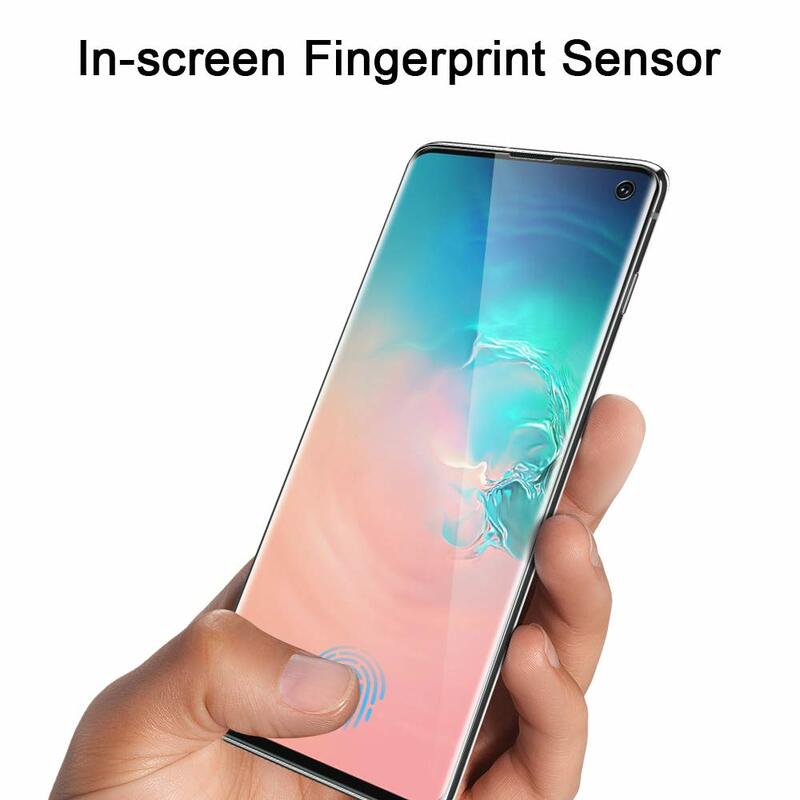 This is actual high quality tempered glass that is self-adhesive and blends seemlessly to your device. No foggy screen. No hideous bubbles. No cheap plastic feel. 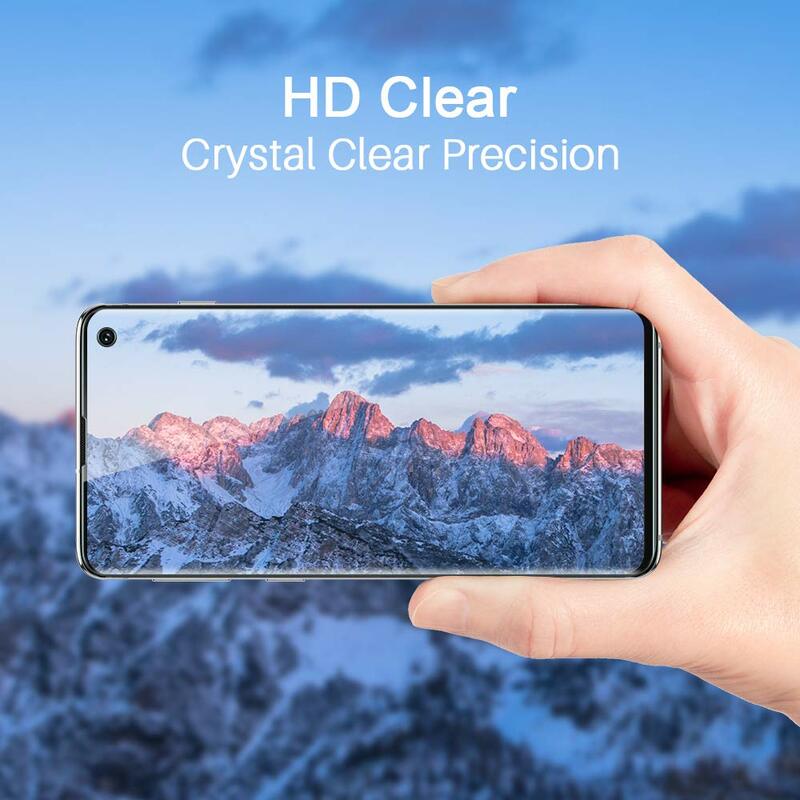 - Ultra-clear High Definition with 99.9% transparency to allow an optimal, natural viewing experience. 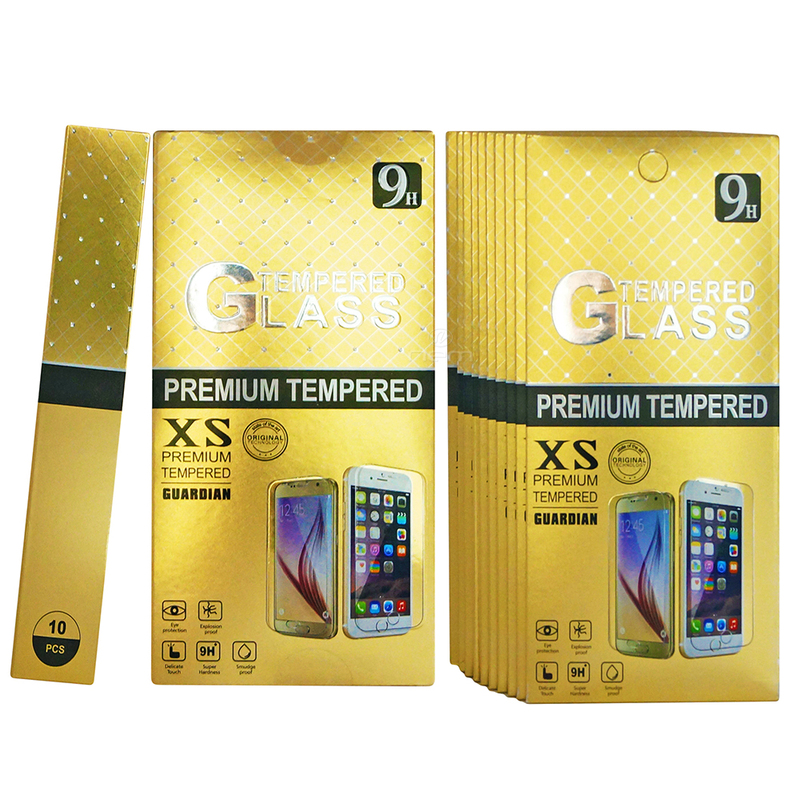 - Made From Reinforced Processed Glass, Tempered Glass With Rounded Edges To Protect From Scratches And Scrapes. - Perfect cut and fit for your device, 2.5D round edge provides more comfortable handle feeling and will never hurt your fingers.